The skin-friendly feeling will tell you how comfort this Koharu Yoshino Sakura Quest Anime Dakimakura waifu pillow is. 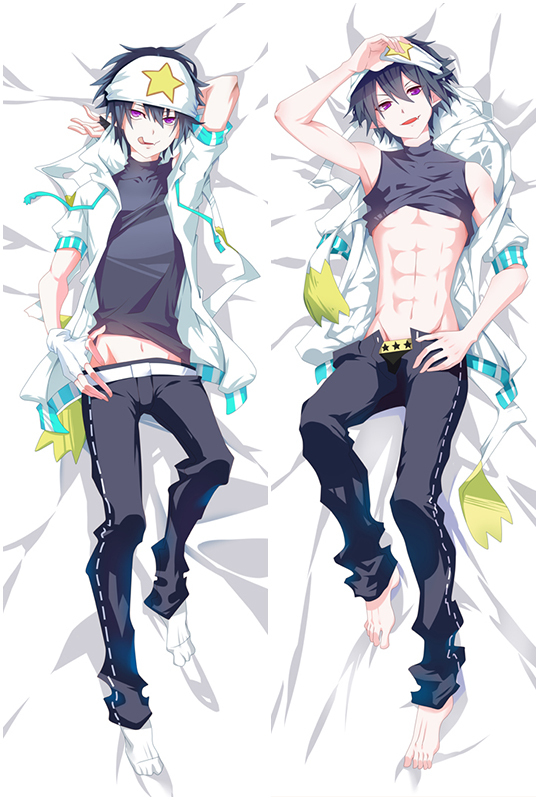 You can receive the beautiful dakimakura within a week now. We present you the newest Sakura Quest Midorikawa Maki Dakimakura design with skin-friendly fabric.you will fall in love with our high quality Sakura Quest Midorikawa Maki dakimakura. 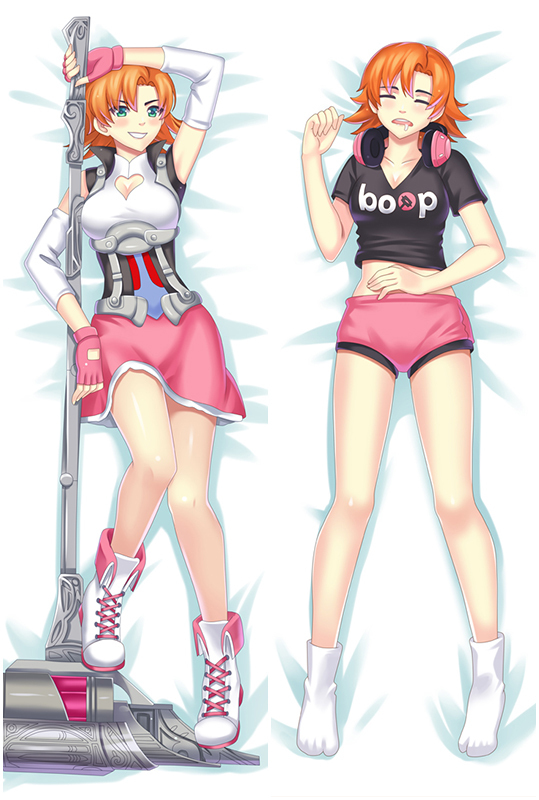 Sakura Quest Oribe Ririko Body Pillow with High Definition Printing makes Hoto Kokoa look more vivid.If you buy it,you will feel in real!!! Sakura Quest Shinomiya Shiori Dakimakura with HD Printing.All the pictures come from the artists’original exquisite drawing,with ultra-high resolution printing technology.